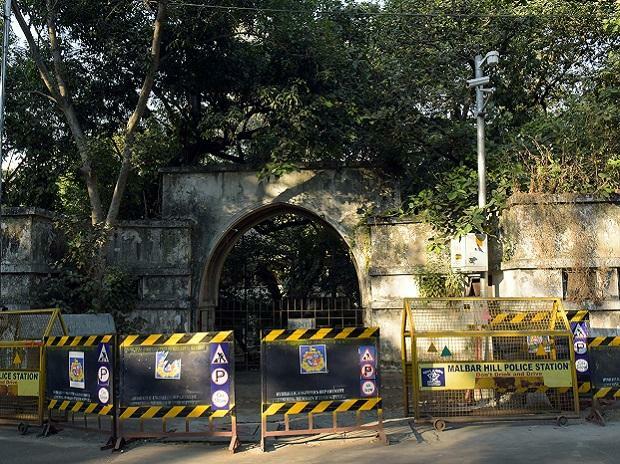 India Thursday strongly rejected Pakistan's claim of ownership of the Jinnah House in Mumbai and said the property belongs to it. "Pakistan has no locus standi as far as this property is concerned. It is a government of India's property and we are in the process of renovating it," External Affairs Ministry Spokesperson Raveesh Kumar said. The Jinnah House on Malabar Hill in Mumbai was designed by architect Claude Batley in European style and Pakistan's founder Mohammad Ali Jinnah lived there in the late 1930s. Pakistan has been demanding that the property be handed over to it for housing its Mumbai consulate. Kumar said the government is considering putting the Jinnah House into use on the lines of the Hyderabad House here. The government uses the Hyderabad House for holding meetings and hosting banquets for foreign dignitaries. The MEA spokesperson's comments came on a day Pakistan asserted that the Jinnah House belonged to it and any attempt by India to take the building under its control will not be accepted. "We have a claim over it (Jinnah House) and we do not accept that anyone tries to take custody of it. They (Indians) have already accepted that it belongs to Pakistan. We have record of it. They (Indians) have accepted that it belong to Pakistan," Pakistan Foreign Office spokesperson Mohammad Faisal said in Islamabad. Pakistan's claim over the property came days after External Affairs Minister Sushma Swaraj, in a letter to Mumbai city BJP legislator Mangal Prabhat Lodha, said the government was in the process of renovating the Jinnah House. Asked about the court case initiated by Dina Wadia, Kumar said, "It has nothing to do with who is contesting. This property belongs to government of India," adding the nationality of the petitioner is not in question.